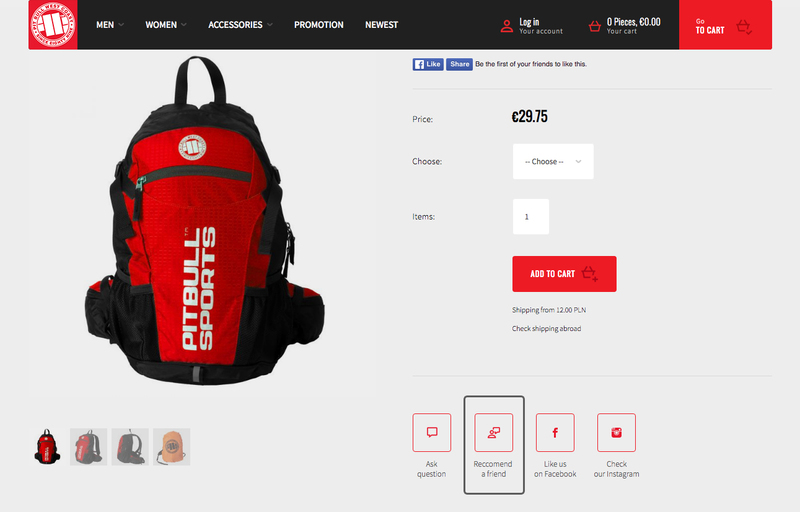 Pitbull Promotion company runs two online stores - pitbull.pl and pitbullcity.pl. 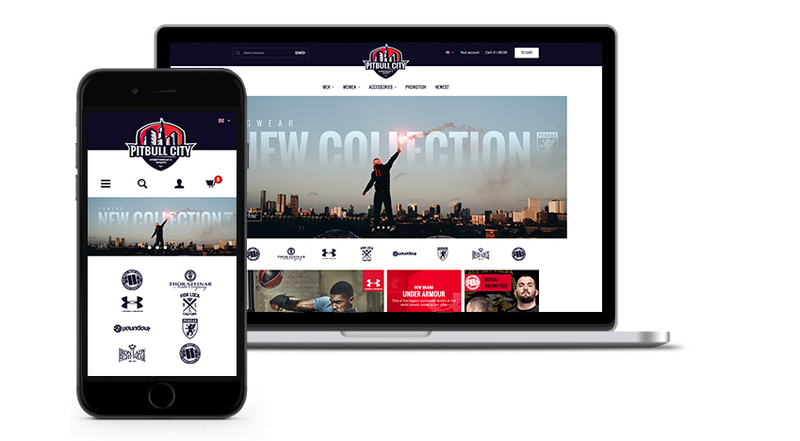 The first one offers Pitbull West Coast clothing - sportswear and streetwear. The second one, except from Pitbull products, in its product range has also clothes of other high-quality sportswear producers, such as: Thor Steinar, PG Wear and Under Armour. Pitbull West Coast has been in business for 27 years now, constantly expanding its product range and gaining more and more customers - the lovers of active lifestyle. Along with company’s development, a need to implement dedicated e-commerce solutions, that will support online sales of the brand, appeared. Brand-new e-commerce system created for Pitbull has been integrated with Subiekt GT system. Previously, the company had to enter the data into their system manually. This process was time-consuming and exposed to numerous errors. Moreover, this integration is a guarantee that the customers will always receive an information about actual stock level. Hence, the risk that the customer will order not available product is reduced. In the case of online stores, that store products in many warehouses, a good solution is to install Warehouses Module, which simplifies the management of the goods. Thanks to this module, one can also qualify the warehouse as internal or external. Pitbull Promotion company had two independent warehouses. Thanks to implementation of multiwarehouse solution, the main warehouse has been integrated with subsidiary one. If there is a need to increase the number of warehouses, they also cooperate with each other automatically. The matter of automatic selection, from which warehouse the order should be completed, has been resolved as follows: when the customer makes an order for several products in Pitbull Promotion online store, the system automatically tries to complete the whole order from the main warehouse. If some of the products are not available in the main warehouse, the system checks if the complete order is available in the subsidiary warehouse. Only in situation when the order cannot be completed in there as well, the system chooses products available in main warehouse, and takes missing products from the subsidiary warehouse. This solution accelerates order execution process, because the employee does not have to get products from two different warehouses, but only from one. Online stores pitbull.pl and pitbullcity.pl have been adjusted to international sales. The company offers its products to the people of virtually all European countries. This is why, the stores are in two languages - Polish and English. Foreign customer can also make a payment in euro. An interesting feature is the extended validation. When the customer enters a wrong zip code, system automatically reports wrong data format. The system checks zip code correctness for all the countries, where the company sells its products. Thanks to this functionality, the risk of incorrect data entry, which previously resulted in the necessity to correct mistakes manually, has been resolved. Currently, the system prints them automatically. In the case of online sales, it is important to have the optimal solution for returns, exchanges and complaints. Under current law, the customer can return the ordered product within 14 days. In addition, companies selling online should provide customers with a suitable form for above mentioned issues. RMA module, which from panel level, allows the customer to make a request for complaint or ask for exchange, has been implemented at Pitbull Promotion online stores. This solution is available both for the logged and not logged customer. The system creates full correspondence history, separate complaint documents for every product and gives an opportunity to create different complaint statuses. This way, Pitbull Promotion has shortened the time spent on dealing with complaints, and gave the customer a possibility to check each claim process, from the moment of sending the form until its consideration. Pitbull Promotion company did not forget about loyal customers as well. 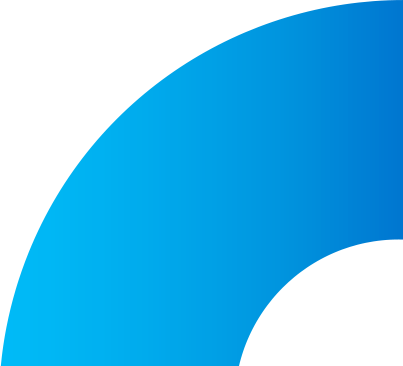 Premium Points Module is a functionality, which encourages the customer to online shopping, because he or she can collect points for placed orders. This points can be exchanged for products available in the online store. Another possibility to increase the number of loyal customers, is giving points for recommendation. In this case, a short form is given to the customer in order to enter data of the person for recommendation, next the points appear on the customer’s account, after completing and paying for an order by recommended person. The number of points granted for the purchase of the product is determined by the administrator of the online store, thereby Premium Points Module is also an interesting way to promote private labels, new arrivals, or the end of the collection. Moreover, it is a good way to get contact data of potential customers. Pitbull West Coast clothing is addressed to people who are actively engaged in competitive sport and exercises. The clothes are very durable, useful and of high quality, so the customers feel comfortable both during workout, and after it. After deep business analysis and determining the character of the company, a new logotype of pitbullcity.pl, which fits the new trends, has been created. In addition, online shops have new layout, which is modern and consistent with pro-corporate values ​​of Pitbull Promotion.